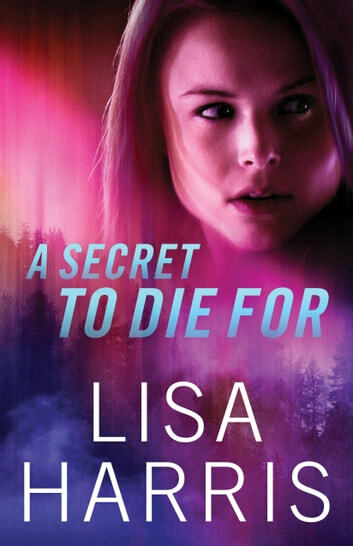 “A Secret to Die For” started with a bang and had so many plot twists it kept me on the edge of my seat. Grace Callahan realizes too late that her client, Stephen Shaw was not paranoid or delusional. After her house is broken into and her client ends up dead, her old friend Detective Nate Quinn steps in to solve the case. Then, Gracie’s life is threatened and the race against time begins. As they both struggle with past hurts and fears, they learn to overcome their pasts. Can they survive the upcoming trials, overcome their fears and find happiness? If you love suspense & romance, you’ll love this book! I was given a complementary copy by the author. I am giving my honest review and I honestly loved this book! Someone is after Grace Callahan, a psychologist, and she has no idea why. Unbeknownst to her, a client of hers has given her secret information that others are willing to kill for to obtain it. When her client turns up dead, Nate Quinn is assigned the case. In the past, Grace and Nate had been good friends but lost touch over the years. Readers have the privilege of watching their friendship be rekindled while pondering the question of whether this is turning into more than a friendship or not. All of this happens in the midst of Nate's PTSD from a recent case he worked where a bomb killed several people including his partner and Grace's grief from a situation in her own personal life. Oh yeah, I can't forget this also happens while someone is working very hard to make sure Grace doesn't live long enough to figure out the secret information she was given by her client. Do yourself a favor and grab a copy of this book, fasten your seat belt, and enjoy the nail-biting suspense. I was given a copy of this book in exchange for my honest review. 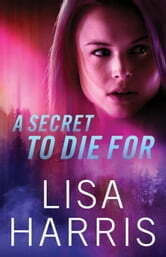 A Secret to Die For by Lisa Harris is a stand-alone Christian suspense novel. When the patient of Psychologist Grace Callahan is found murdered she realizes he wasn’t paranoid after all. Now the bad guys think before he died that he left her with the information they need to finish their catastrophic plans and they’ll stop at nothing to get what they want. Again, Ms. Harris doesn’t disappoint readers with her edge- of-your-seat, heart-in-your-throat roller coaster ride of suspense. From the first sentence to the last you will hold your breath, waiting to see what happens next. A great story for anyone who loves suspense novels. I received this book from the author in exchange for my honest review.